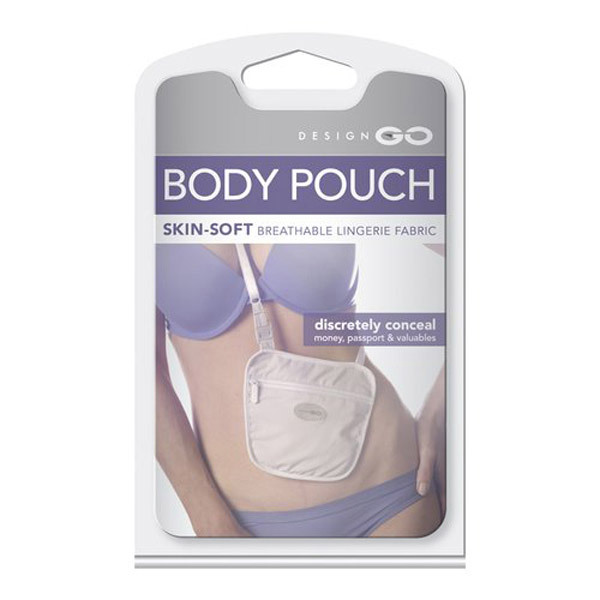 The Body Pouch was designed and inspired by lingerie that came with small pockets. No one will know you are keeping your valuables close with this discreet security pouch. The Body Pouch offers an alternative to our Body Pocket (ref 599).